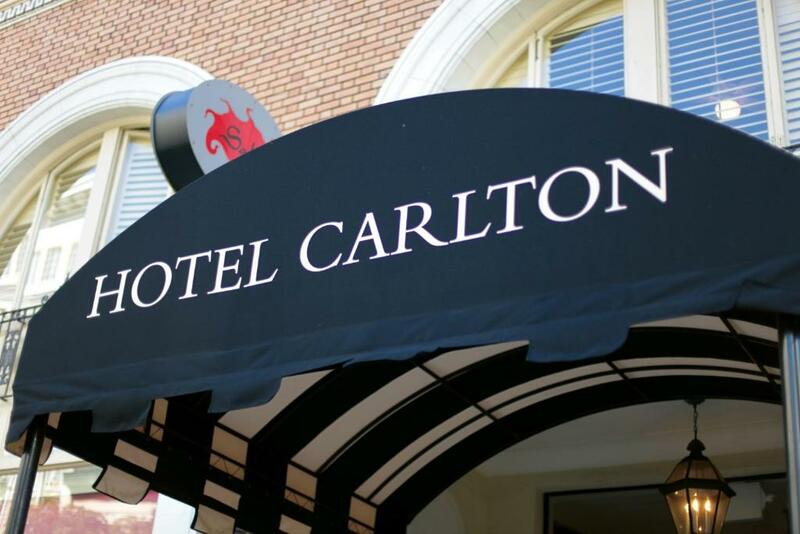 Complimentary evening wine receptions and historical charm keep our guests coming back to Hotel Carlton â€” and the hotel's Gold LEED and official green certification make repeat visits feel even better. The 161-room non-smoking hotel is set in a landmark building that has retained scads of original charm with plenty of modern necessities to boot. 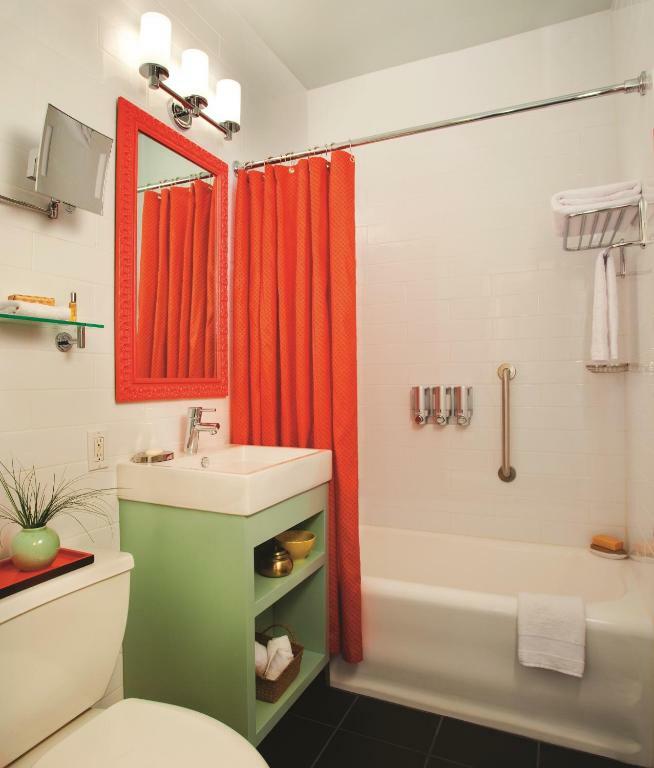 The rooms are furnished in an eclectic style with international accents. The charming guest rooms have mp3-compatible CD players. The hotel has an acclaimed restaurant on-site for your dining pleasure. 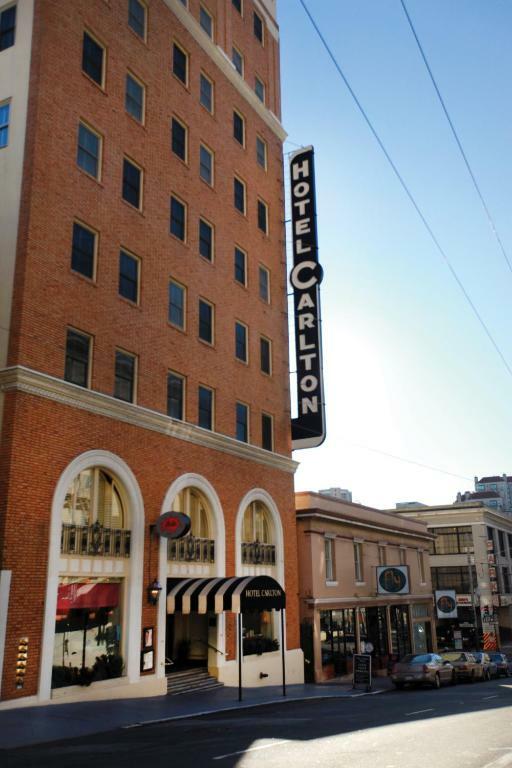 The Hotel Carlton's Nob Hill location is in the heart of San Francisco about a half-hour's drive to the San Francisco International Airport. The exclusive residential neighborhood is home to some of San Francisco's beautiful classic architecture and the city's iconic cable cars are just two blocks away. With Polk Street one block away and Union Square five blocks afield there is plenty of shopping and dining in the area. The hotel offers a complimentary car service to the Financial District every morning and there is valet parking service available (for a fee) for those who choose to drive themselves. 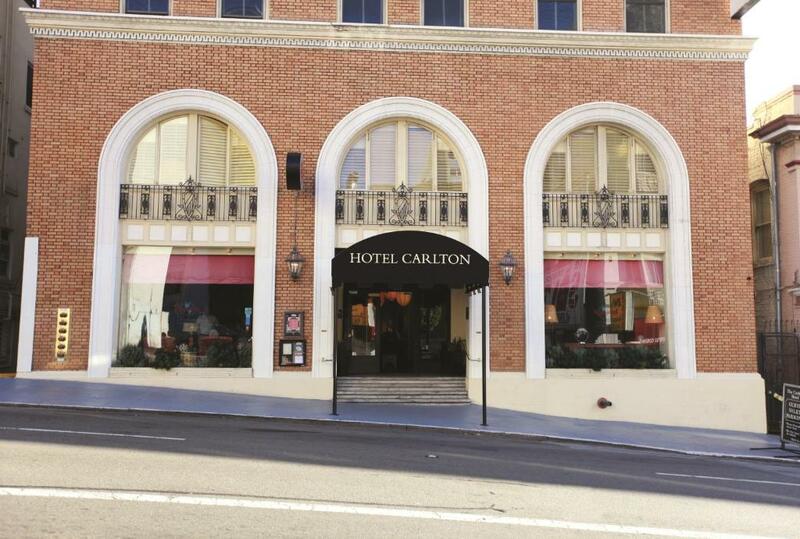 If you're seeking friendly service green cred and a convenient location look no further than the Hotel Carlton.